Suzuki Philippines (SPH) further strengthens its market presence outside Metro Manila with back-to-back expansion initiatives in the CALABARZON and Ilocos regions. 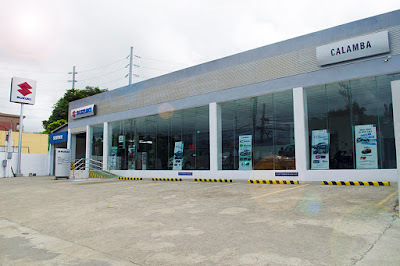 The recently inaugurated 1,270-square-meter-wide 3S dealership lies on a 3,100-square-meter lot along the Kilometer 53 Pan-Philippine highway, Calamba City, Laguna. It boasts a vast showroom that can fit six display units while the five service bays can accommodate even more units. 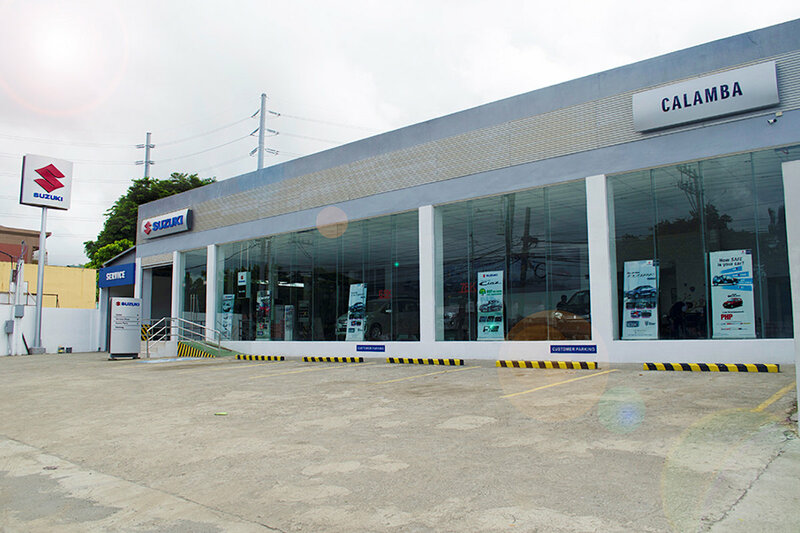 Additionally, Last July 9, SPH broke ground for a new dealership in the Ilocos Region, the Suzuki Auto Calasiao. The developing city is strategically located at the heart of Pangasinan with major roads connecting it to nearby similarly economic thriving cities of Dagupan and San Carlos.